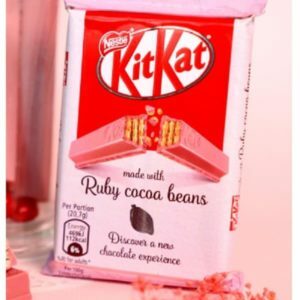 Chocolate is a popular treat. 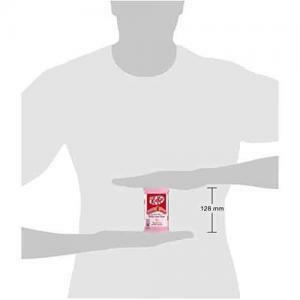 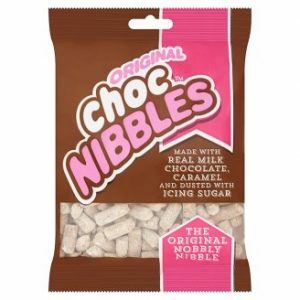 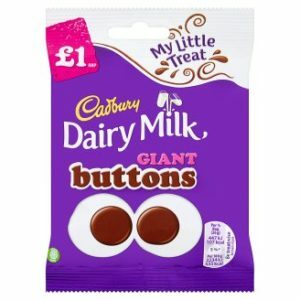 Make sure you’ve got plenty on hand for customers needing a sweet treat! 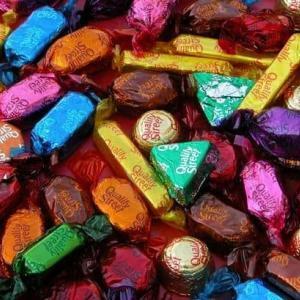 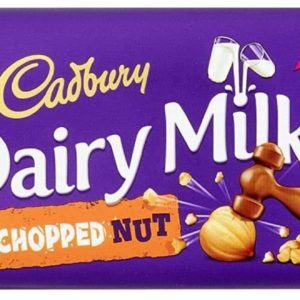 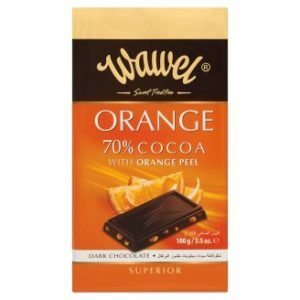 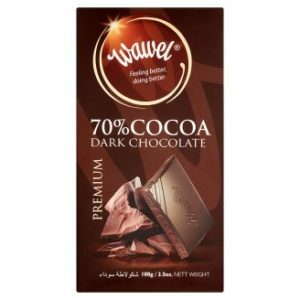 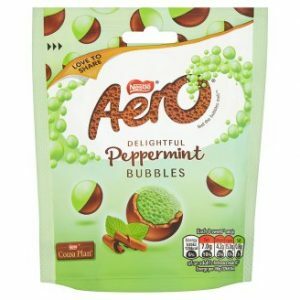 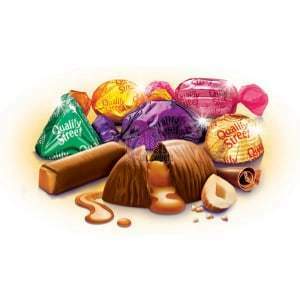 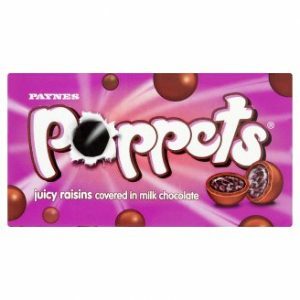 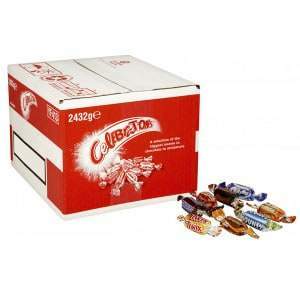 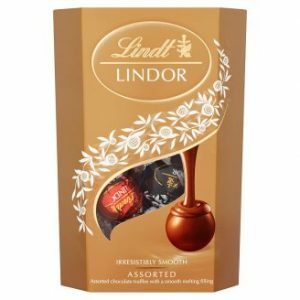 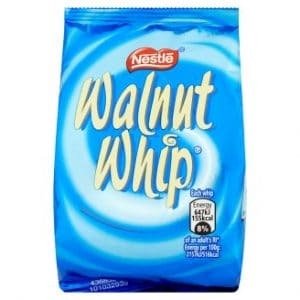 Find a large range of wholesale chocolate in bulk cases at Rainford Online. 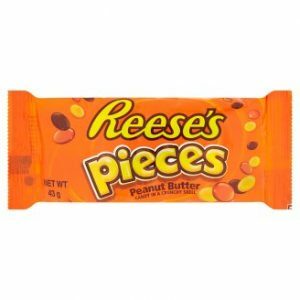 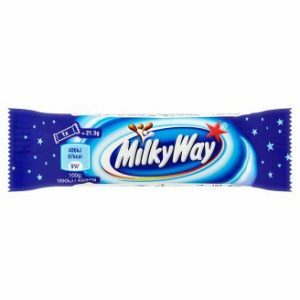 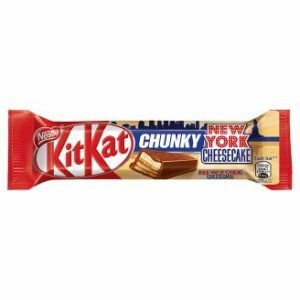 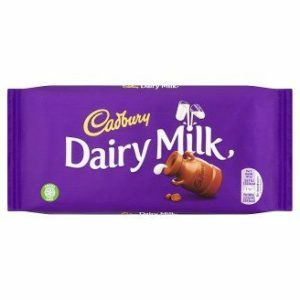 We supply various wholesale chocolate bars. 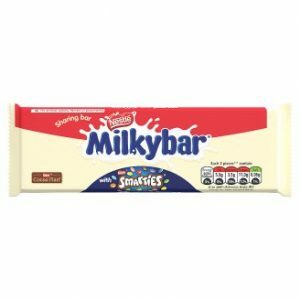 Our chocolates include Aero Bubbly bars, Boost bars and Wispa Gold chocolate. 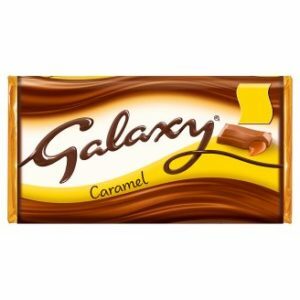 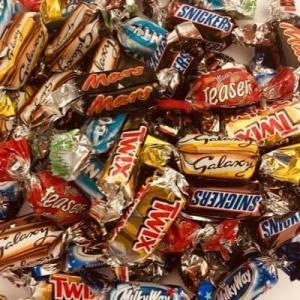 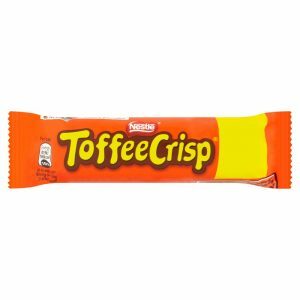 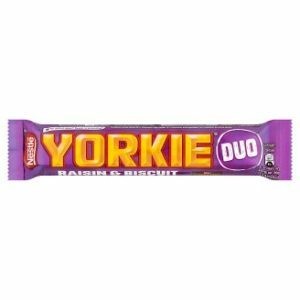 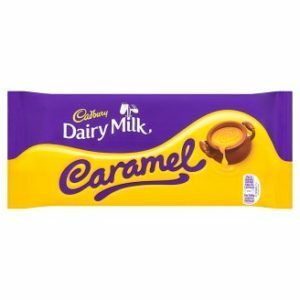 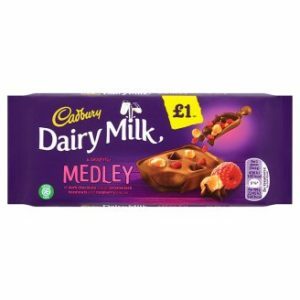 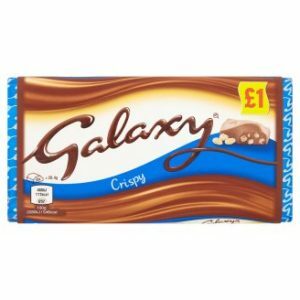 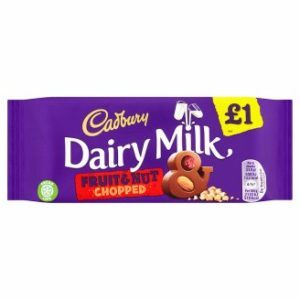 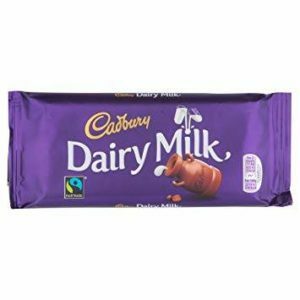 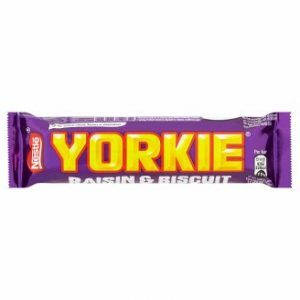 We supply our cheap bulk buy chocolate bars from our Rainford Warehouse.